SPECIAL MISSION! 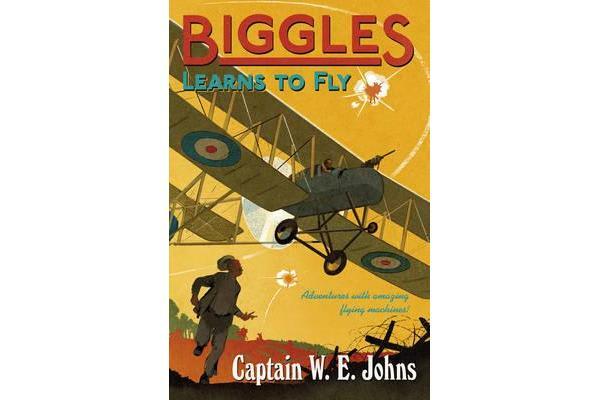 It’s the First World War and Biggles is just 17. The planes are primitive; combat tactics are non-existent; the only form of communication for pilots and their gunners is by hand signals. They are reliant on the skill of their fellow crew, their wit and, above all else, bravery. In hostile enemy skies, where instinct and fast reactions are everything, Biggles must learn to be a real fighter pilot, or die but does he have what it takes?